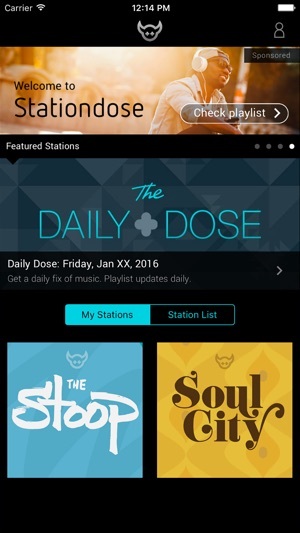 Stationdose is an expert-curated radio app. 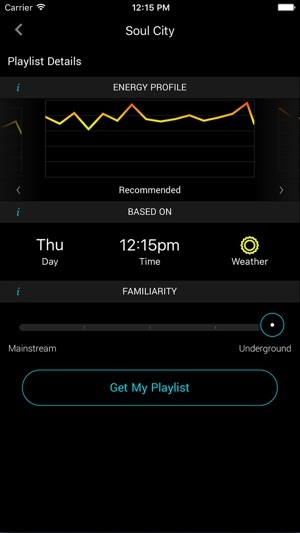 It features rotating static playlists as well as genre-based stations that build unique playlists based on your specific time and place. 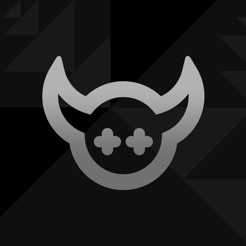 Fantastic app for discovering new tunes. 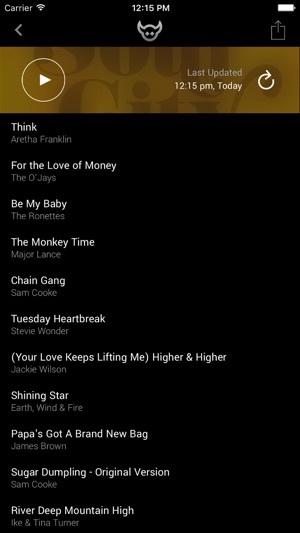 I especially like the familiarity slider that lets you pick whether you want to listen to something new and underground or go with the popular hits. This is the kind of app that i’ve been looking from the first time I got a phone. 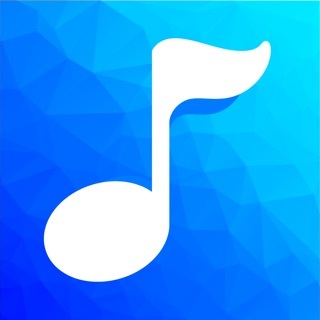 It seems like a great way to discover music. So i’m excited to log in and discover this app, and I clock “Log in to Spotify” and I get a pop up notification that reads “Error, sorry we seem to be having technical difficulties.” Please fix!